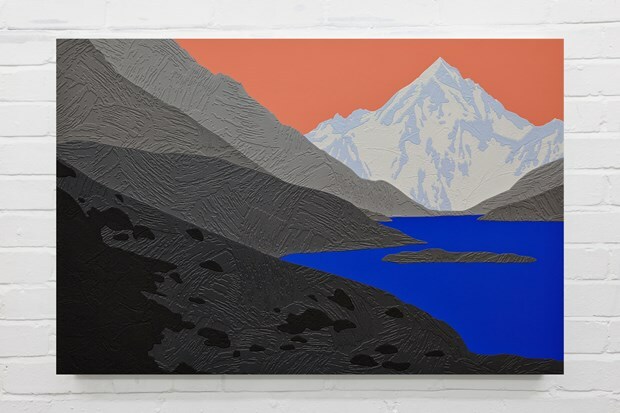 David Wightman's paintings reinvent abstraction and landscape through a more personal and intimate approach. 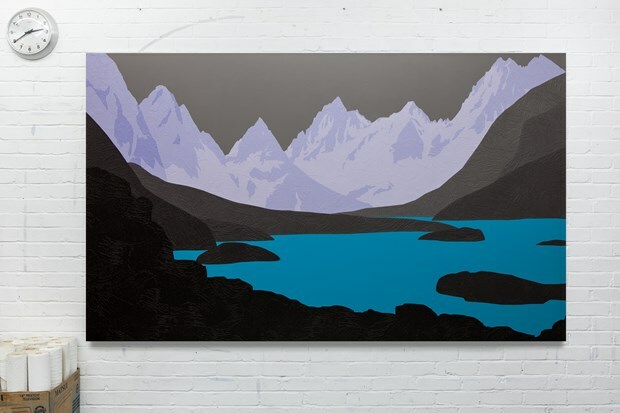 David Wightman was born in Stockport, Greater Manchester in 1980. He studied Fine Art at Middlesex University and gained an MA in Painting at the Royal College of Art, London. 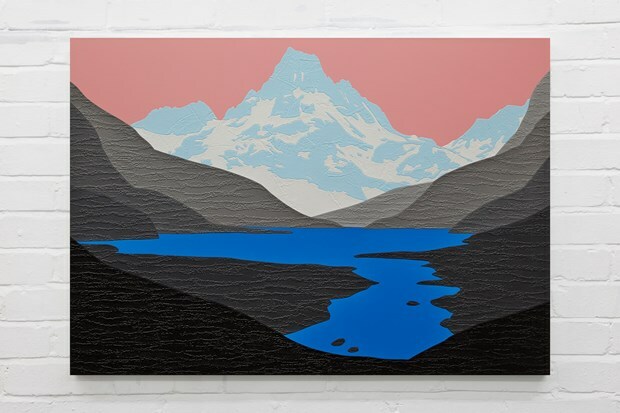 While still at the Royal College of Art, he won ‘Young Artist of the Year’ at the Hunting Art Prizes. 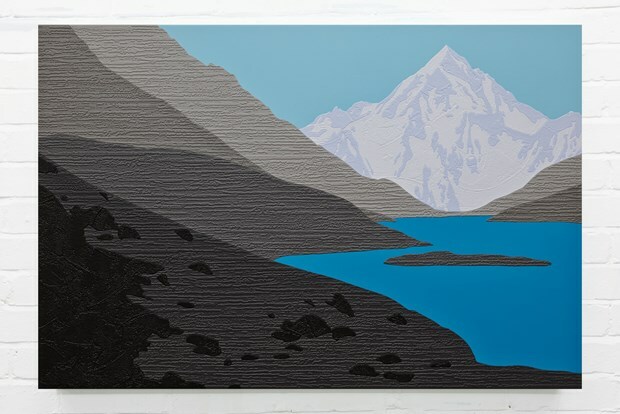 He graduated from the Royal College of Art in 2003 as the youngest graduate at the age of 23. 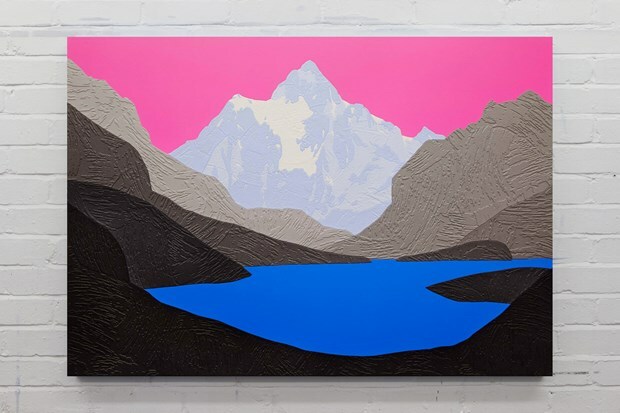 David Wightman’s solo exhibitions include New paintings + Akris collaboration, Akris, 30 Old Bond Street, London (2014), Redux, 10 Gresham Street and Halcyon Gallery (2014), Hero, commission for House Arts Festival (2013), Paramour, Halcyon Gallery, London (2012), Homage to Loreleia, Berwick Gymnasium Gallery, Berwick-upon-Tweed, Northumberland (2011), Secret Name, Sumarria Lunn, London (2010), Behemoth and Other New Paintings, Cornerhouse, Manchester (2009), and Aspirations – New Paintings, William Angel Gallery, London (2008).